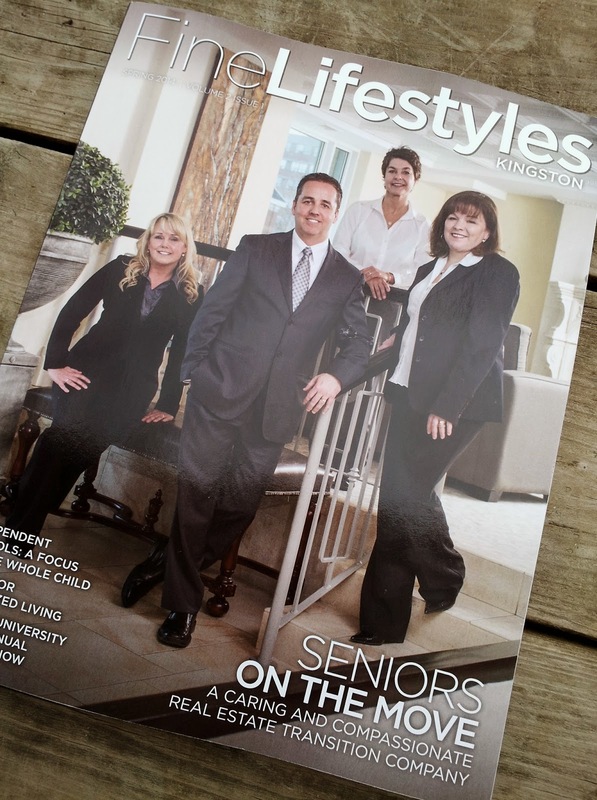 Fine Lifestyles Magazine (Kingston) has arrived! 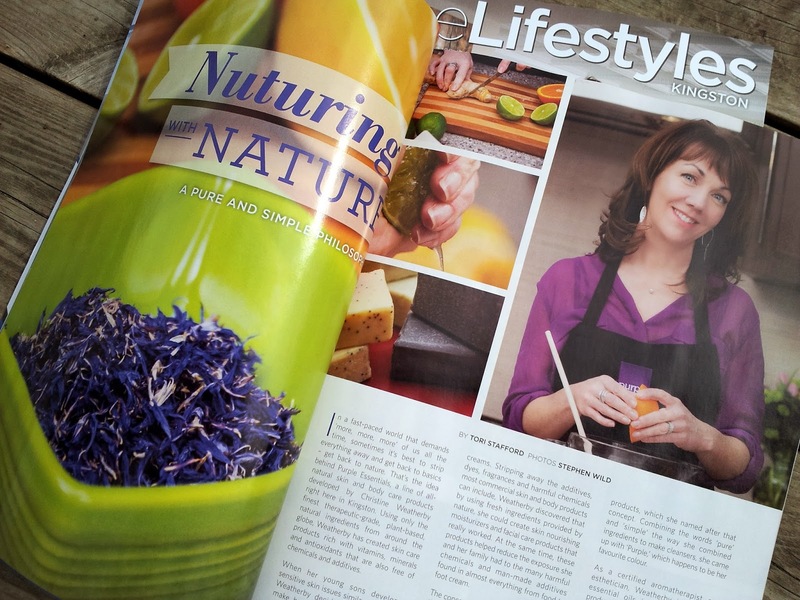 Congratulations to the fabulous team at Fine Lifestyles on another great publication, full of interesting, informative and beautifully photographed pieces - profiling some of the fine local businesses serving our community. To quote their editor (Katrina Geenevasen), "Whatever your style, taste or interest, you can be guaranteed there's something within these pages to grab your attention. The best part! It's all here in the Limestone City". Purple Essentials is thrilled to be included. You can view the current issue here. or pick up your complimentary copy at Chapters (Kingston).